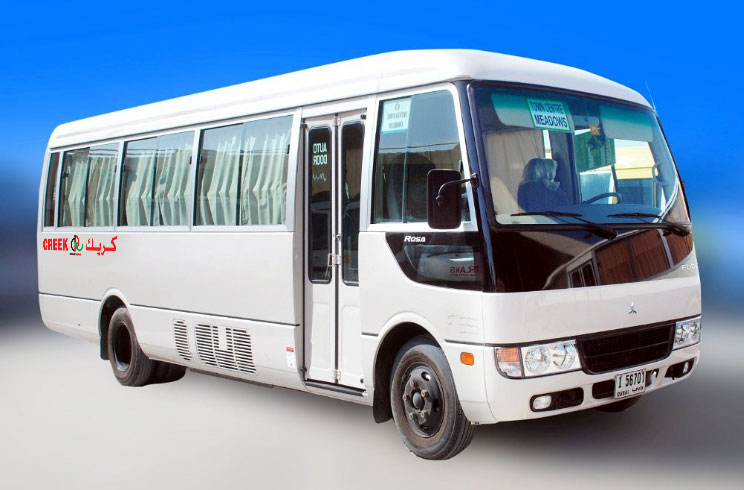 OUR BUSINESS ACTIVITIES ARE PASSENGER TRANSPORT, BUS RENTAL AND CAR RENTAL. 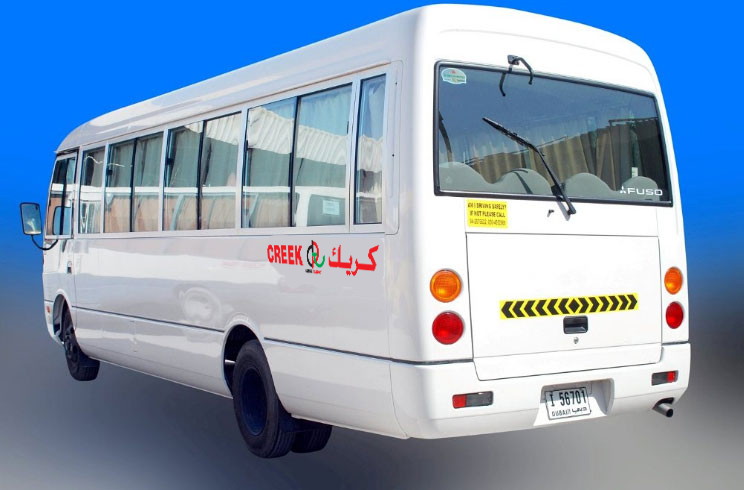 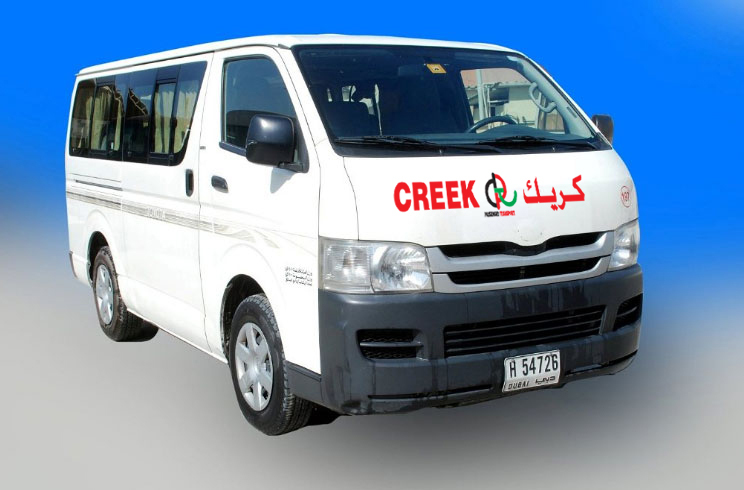 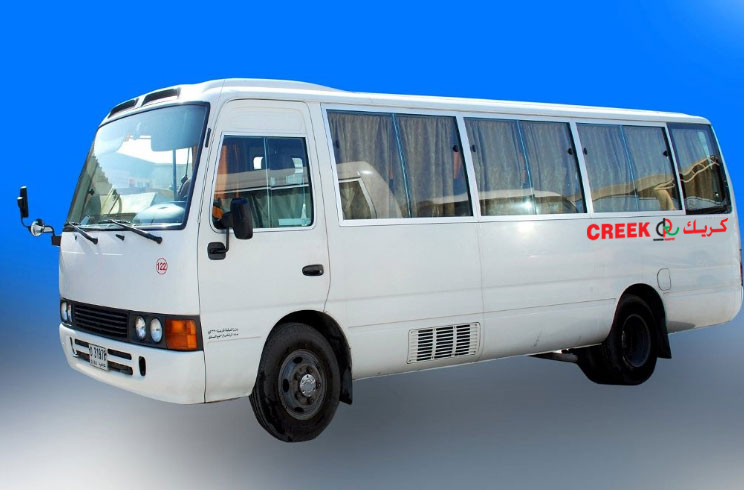 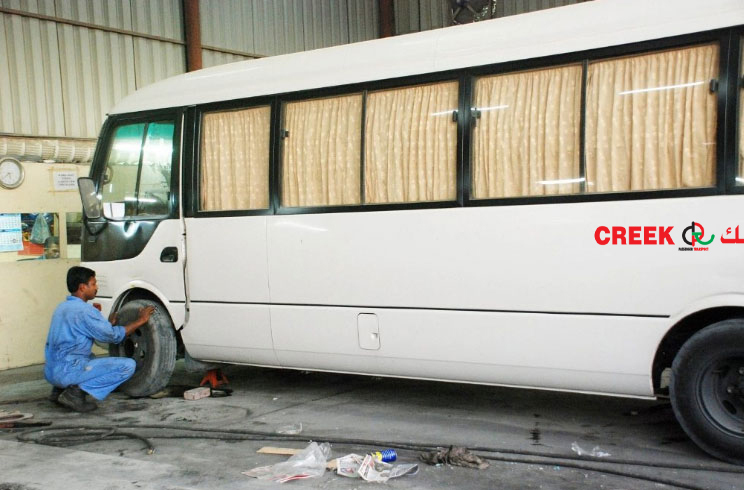 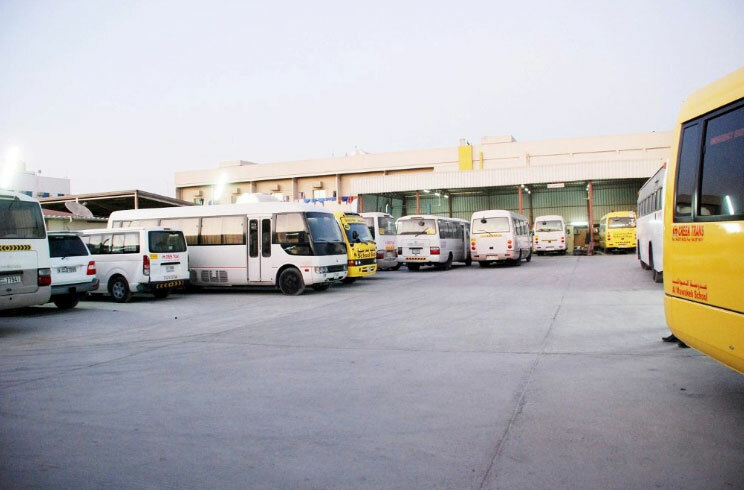 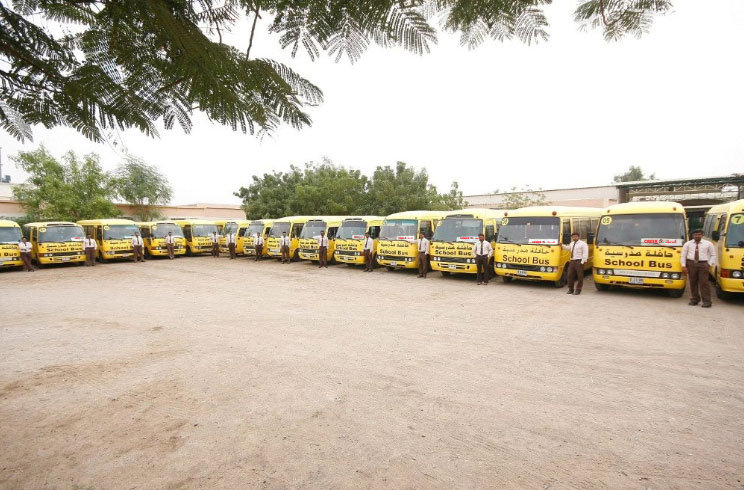 Creek Transport is a leading Passenger Transportation & Bus rental company established in 1991, having a fleet of more than 200 brand new A/c buses of 15, 26, 30, 34, & 65 Seater capacities. 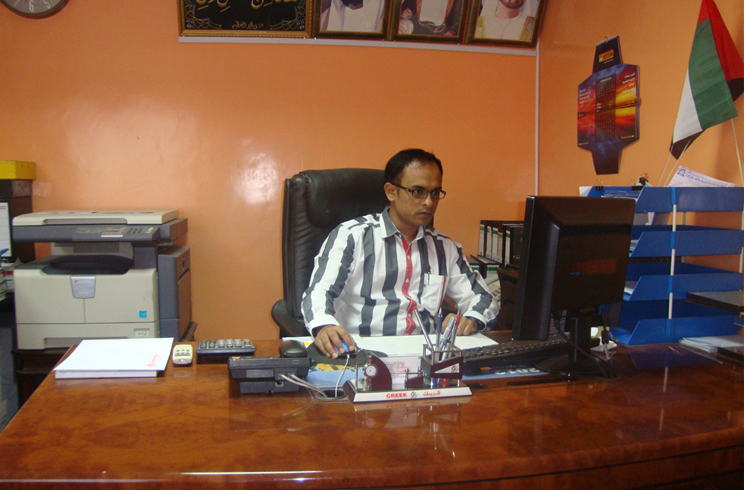 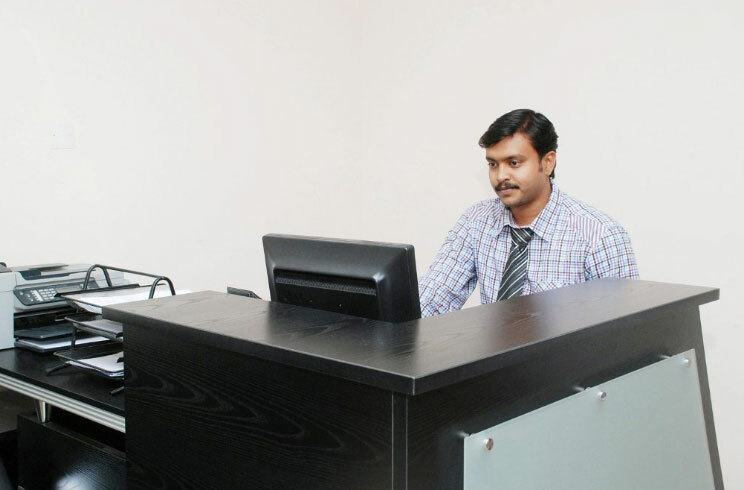 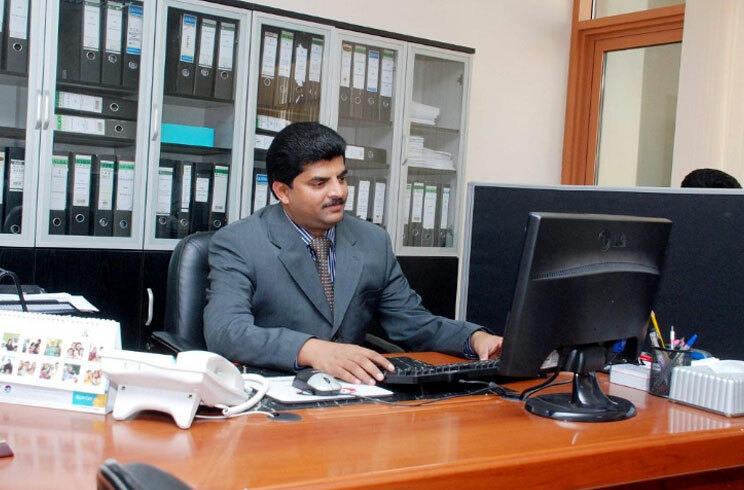 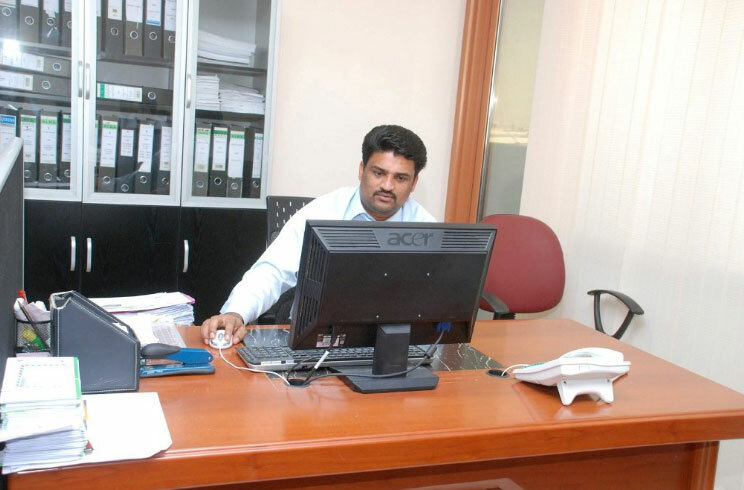 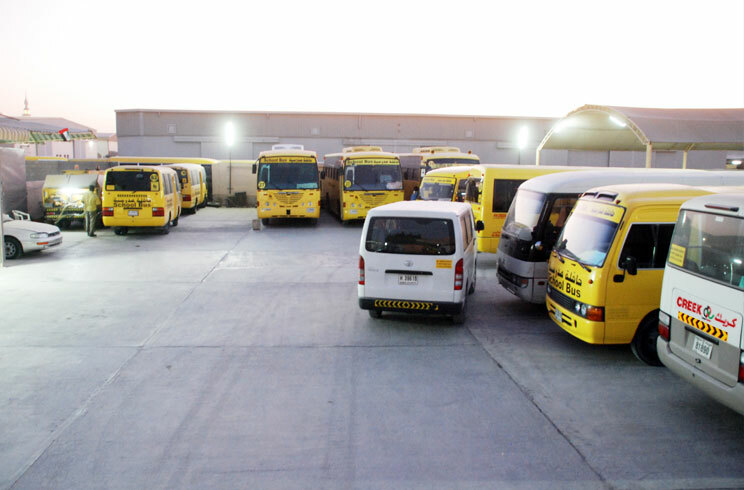 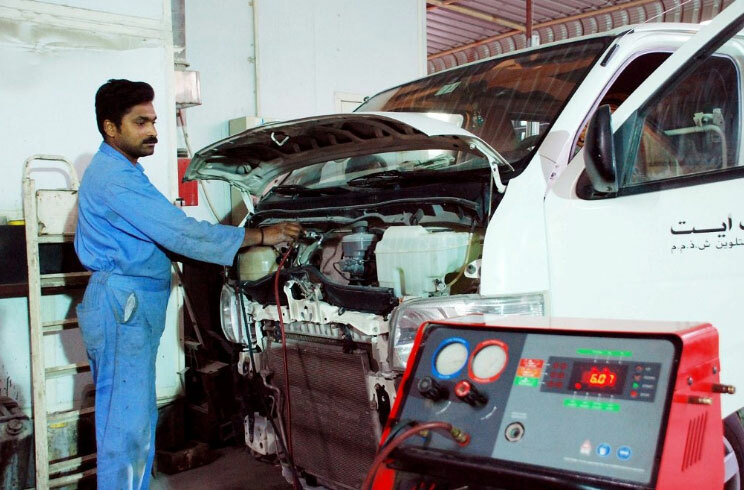 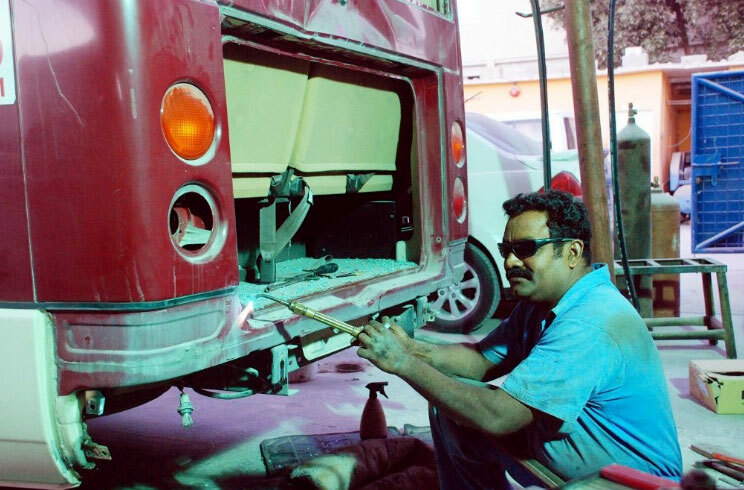 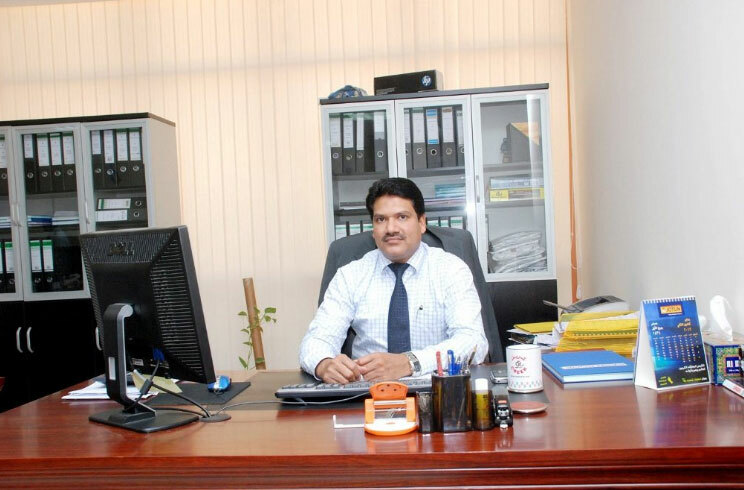 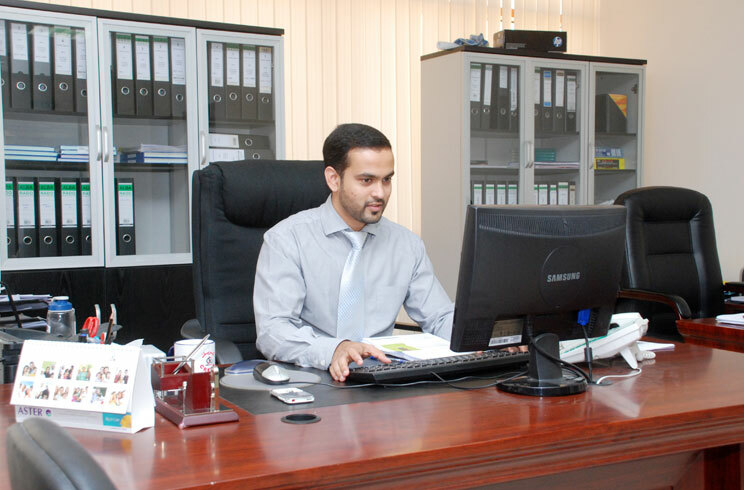 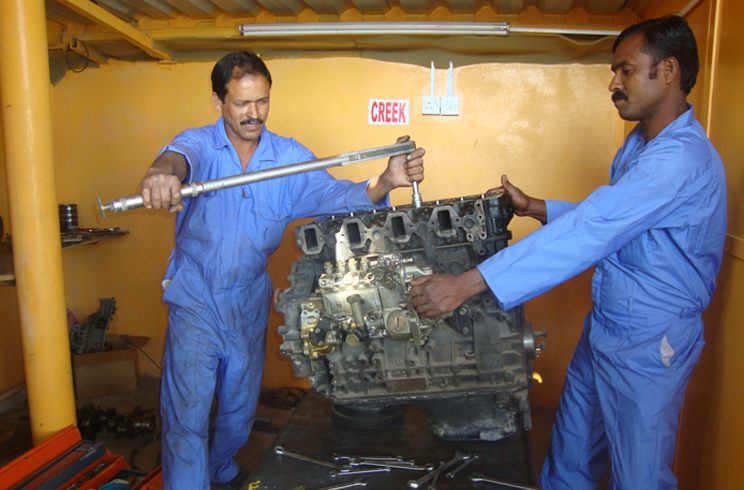 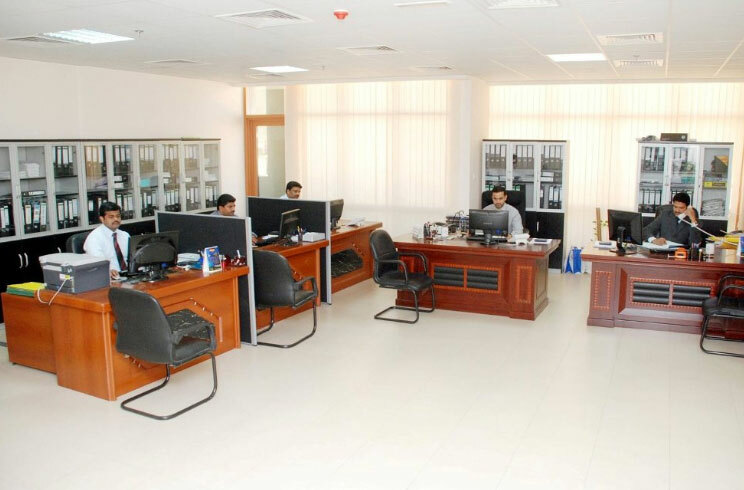 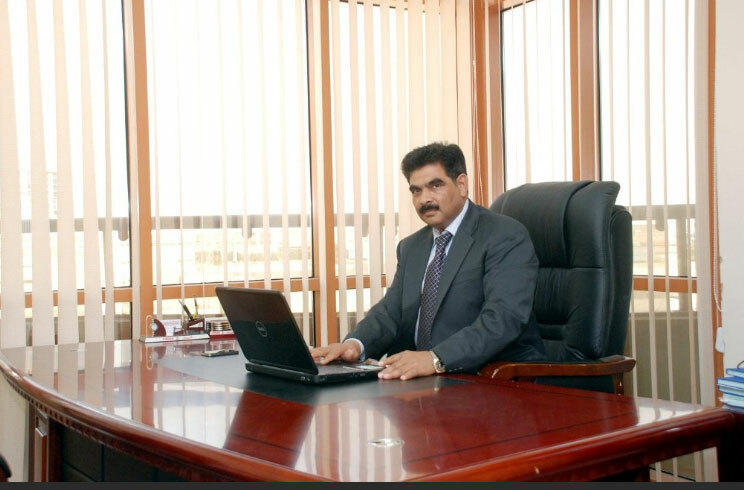 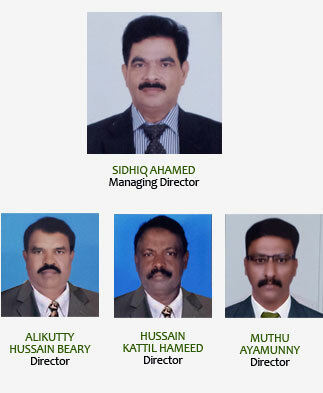 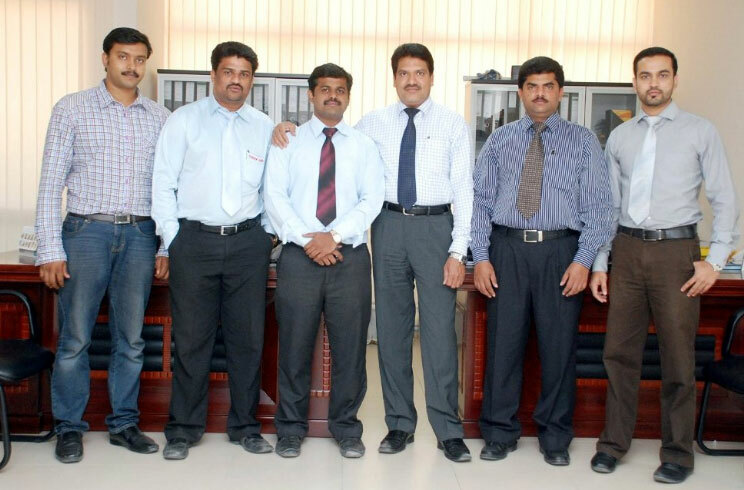 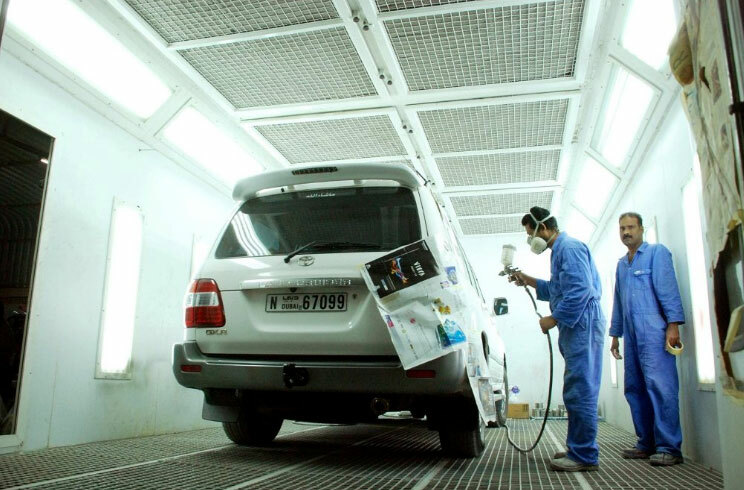 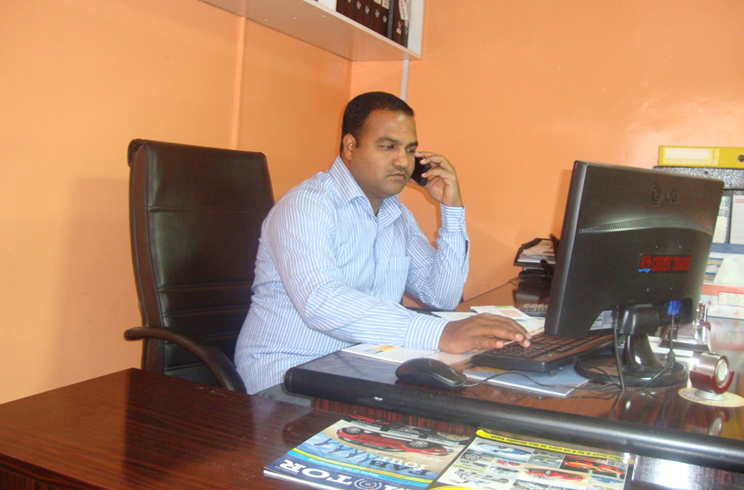 We have our branch in Sharjah and also have our own well advanced workshop, service center, parking yard and filling station with all the modern facilities and having a good team of expert mechanics with UAE driving license. 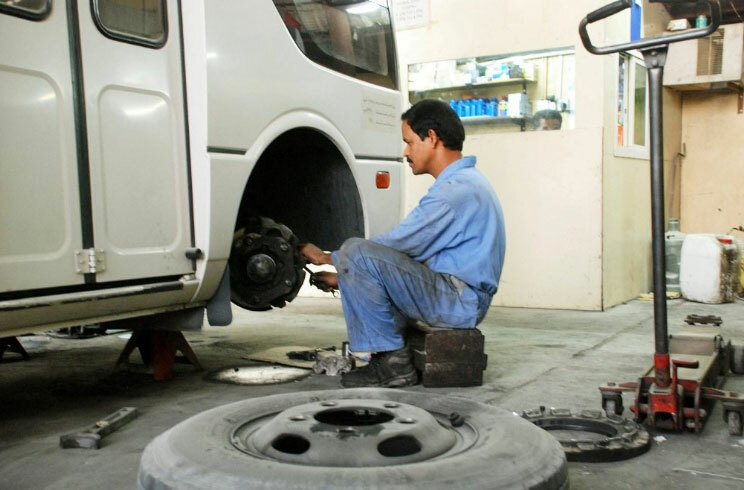 We have the facility to replace the vehicle immediately in case of any breakdown.